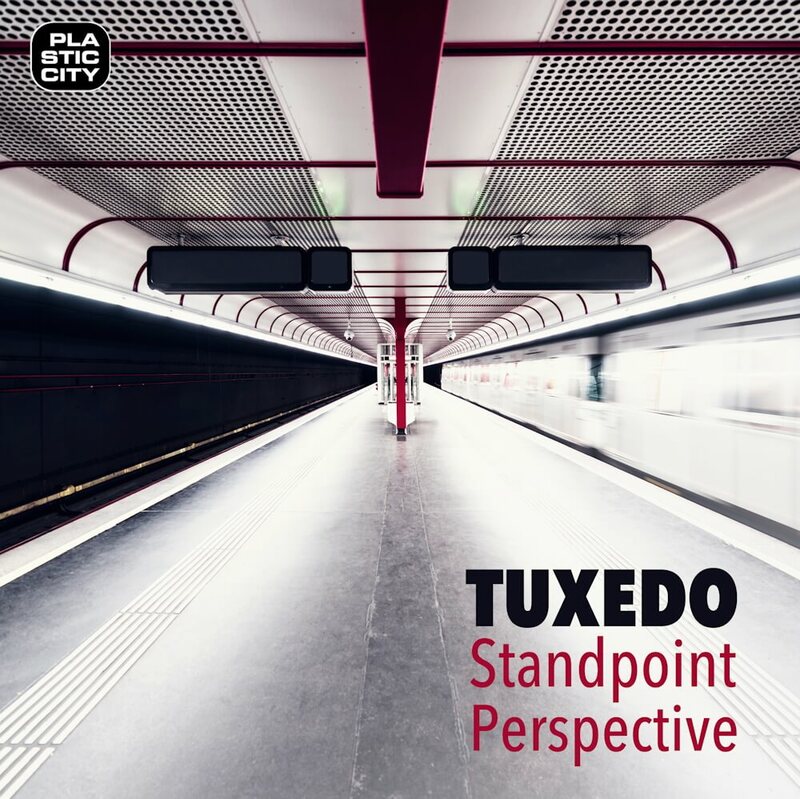 Polish musician and DJ Tuxedo releases his new album “Standpoint Perspective” on Plastic City.Play this week. for many years, Tuxedo has been a DJ on various leading European radio stations for electronic music such as Proton or friskyRadio. The Pole is in addition to his passion for collecting over 3.000 records a composer for feature films and documentaries. Tuxedo was born in Gdansk (Poland) in a family of musicians. As a teenager he learned to play the guitar and piano. Since 2005 he’s been regularly performing as a dj. His mixes focused on deep and melodic side of house music received a lot of positive response and gave him the opportunity to play in the best clubs in Poland and across the Europe, also supporting his own heroes like John Digweed, Vitalic, Milton Jackson etc.